Across Continents, rice is the dramatic centrepiece at the table and at the heart of life. 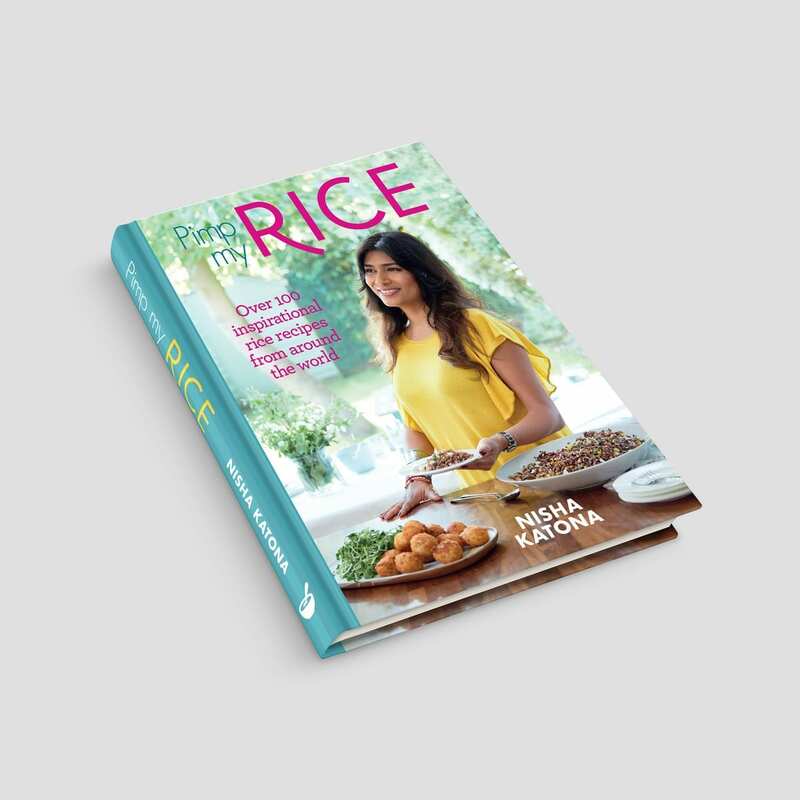 In Pimp My Rice, Nisha Katona shares recipes from her home kitchen and around the globe, from Pimped Rice Piri Piri to Beefed-Up Bibimbap and even Black Rice & Coconut Sorbet. Showcasing a rainbow of rice types and explaining how to cook them perfectly every time, Nisha takes the fear out of the world’s greatest cereal killer.